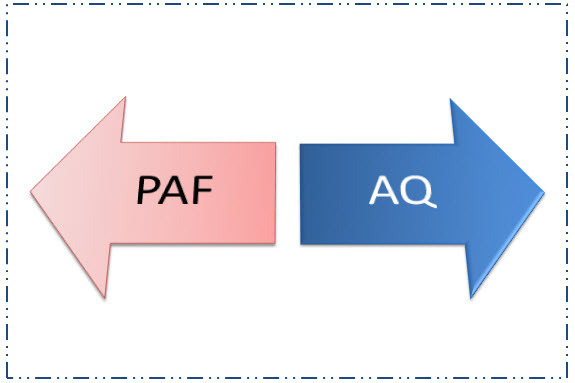 Using AQ with a PAF Database? Ancestral Quest is unique in that it allows one to continue to use it even though one may still be using their PAF files in AQ. Changing a .PAF file to an .AQ file is not an automatic thing. Many who are using Ancestral Quest may not realize they are using it with their PAF file because the additional step of conversion has not happened yet. Often when speaking to an individual they are surprised it is still a PAF file as they are working in Ancestral Quest. When one first locates their PAF file and they view it all in tack they are truly surprised and elated. At this point most continue to research and add family information to their file never realizing that a conversion of the file needs to take place to take advantage of the additional features Ancestral Quest has to offer. Clicking here will provide you with a full list of the limitations. To convert a PAF file to an AQ file we have a video to help, click here to see how easy it is to complete this task. The choice is still the user, however, it is important to learn the advantages of having full use of Ancestral Quest and all its amazing features! AQ has New Language Modules.. 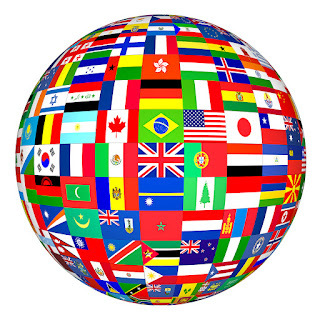 Language can be a barrier in various aspects of life. In fact mis-communications in day to day situations can lead to mis-understandings and wrong information. 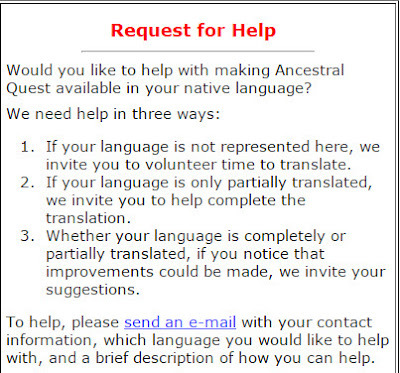 The same thing can happen when data entering which is why Ancestral Quest reached out to the community to provide Language Modules for those whose primary language is not English. 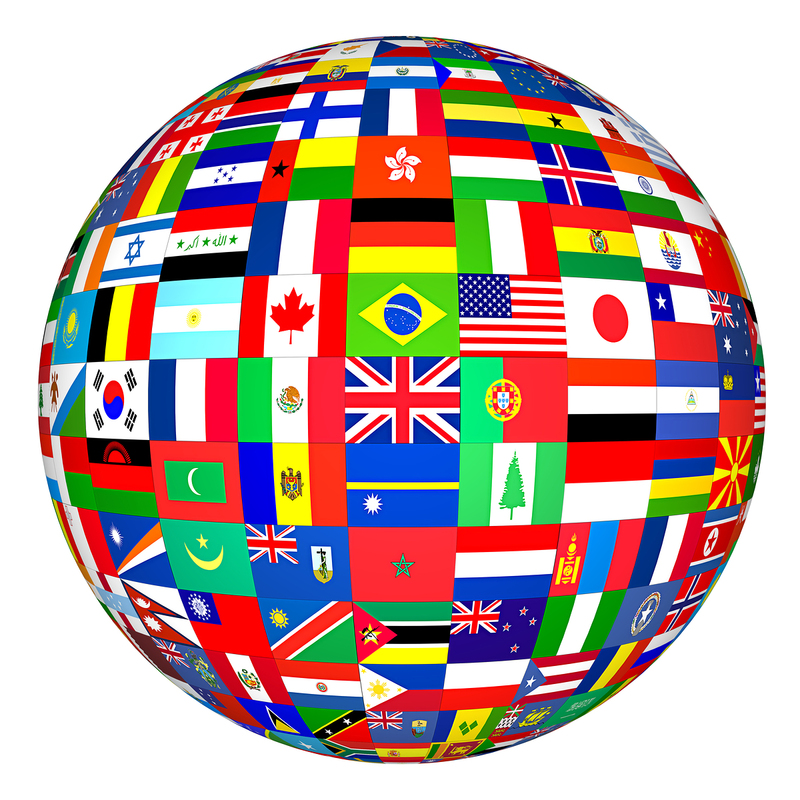 It's been sometime since we spotlighted our list of languages currently available. There are now 11 languages with two new ones being offered. 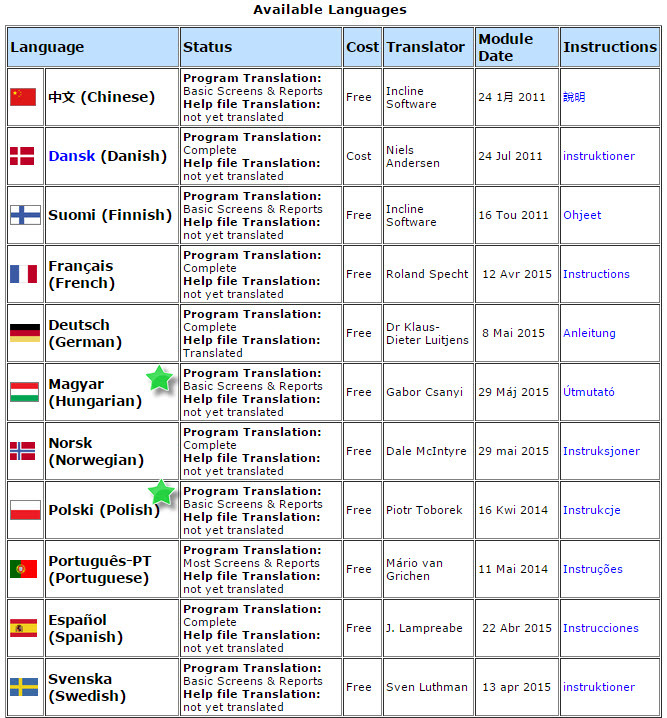 As you can see, Polish and Hungarian are new to our collection of available language modules. While most of these are free, sometimes there is a small cost. Additionally, some are complete translations and others are partial with the most used screens and reports available in that language. We are always looking for help to create new modules. 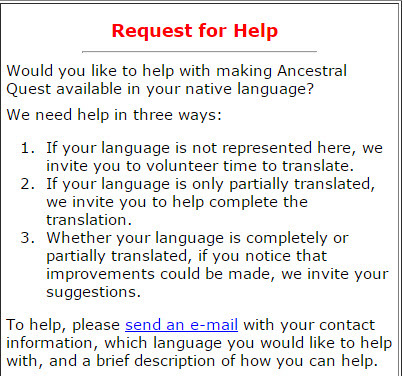 Using Ancestral Quest in your own language can be just what you need at this time! You are researching your family and come across an individual you think is related but are not sure where they fit in your family at that moment. You take the time to add them to your family file knowing at some point you will be able to figure that out. Time passes and you figure out they belong to one of the families on your father's side. How do you add them to that family? 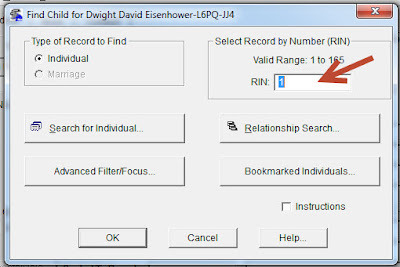 As you can see there is a button that can be clicked to take you to locating that individual from within your file of family names. Enter the RIN number of the individual and click on "OK" and the child is now added to that family. 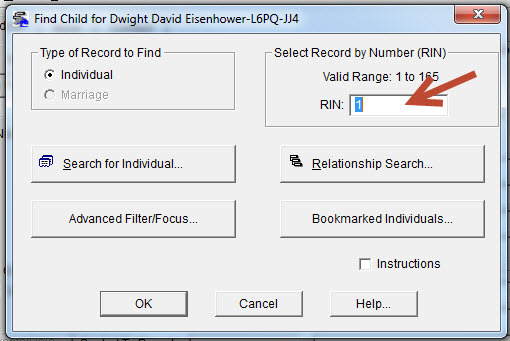 That is how easy it is to add a family member that is already in your family database. This same procedure is done for adding parent or spouse that are already located in your family file. Thanks for joining us and learning about adding family members already in your files to the right families!